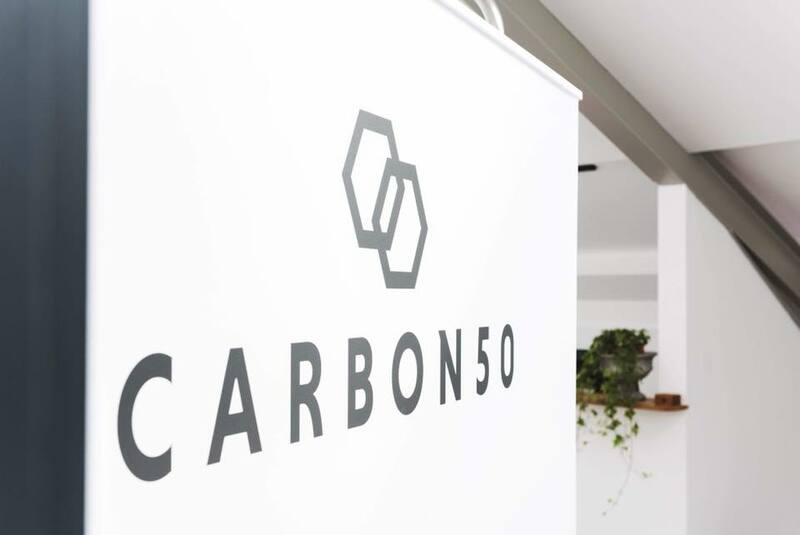 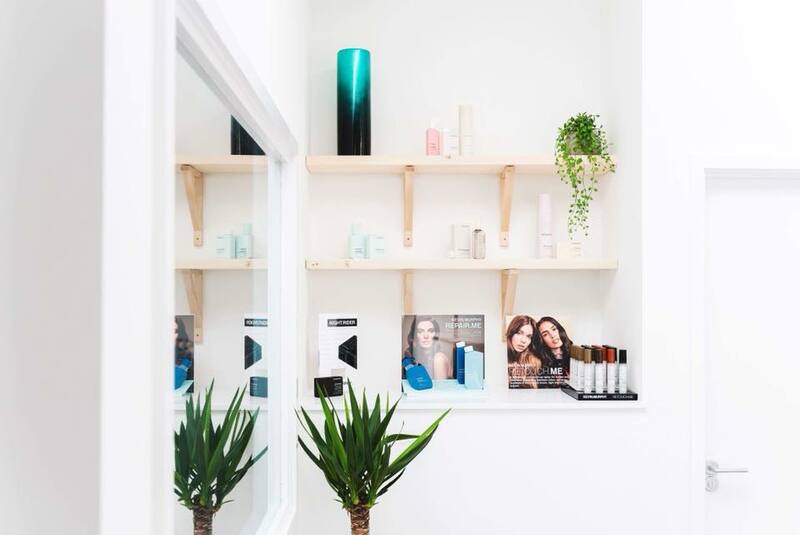 Carbon50, a new hair studio offering a personalised service specialising in unique tailored styles, colours, weddings and events. 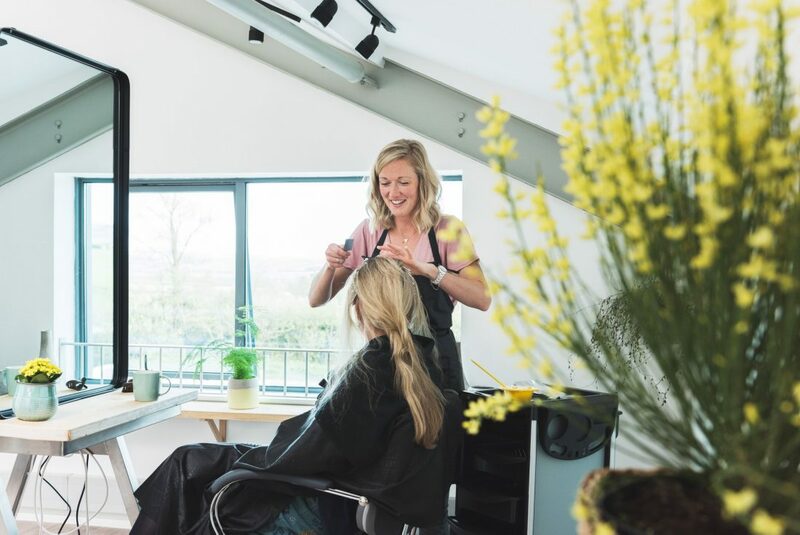 A salon unlike any other with countryside views in a beautiful naturally lit open space. 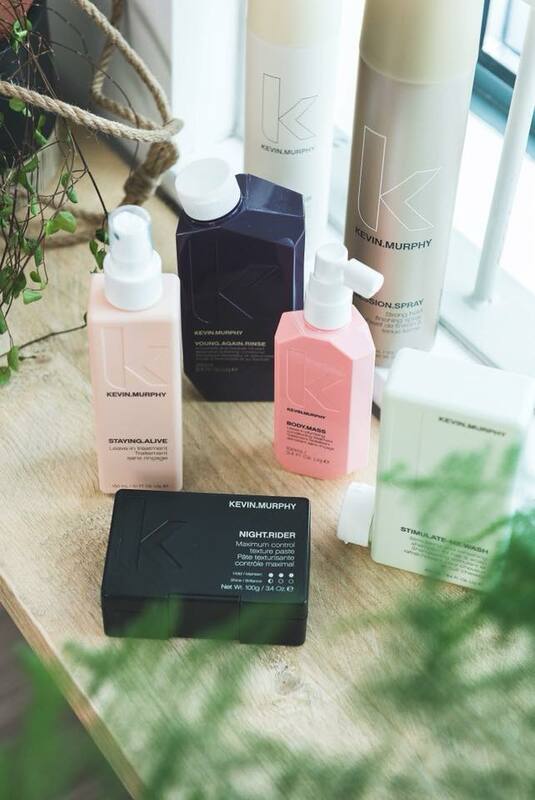 For enquiries, bookings or advice please call.